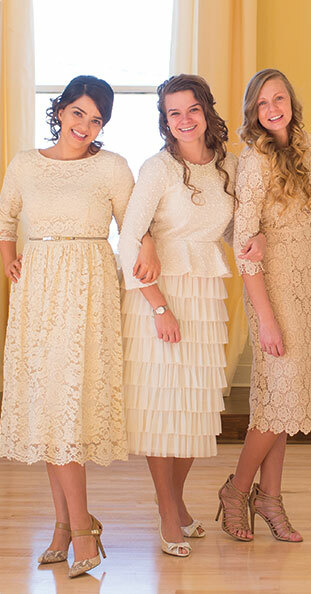 This vintage-inspired modest dress is a total dream! Special features include tan dots on a cream background with amazing bow detail at the neckline. Embellished with a timeless tieable bow at the neckline. Poly woven fabric.